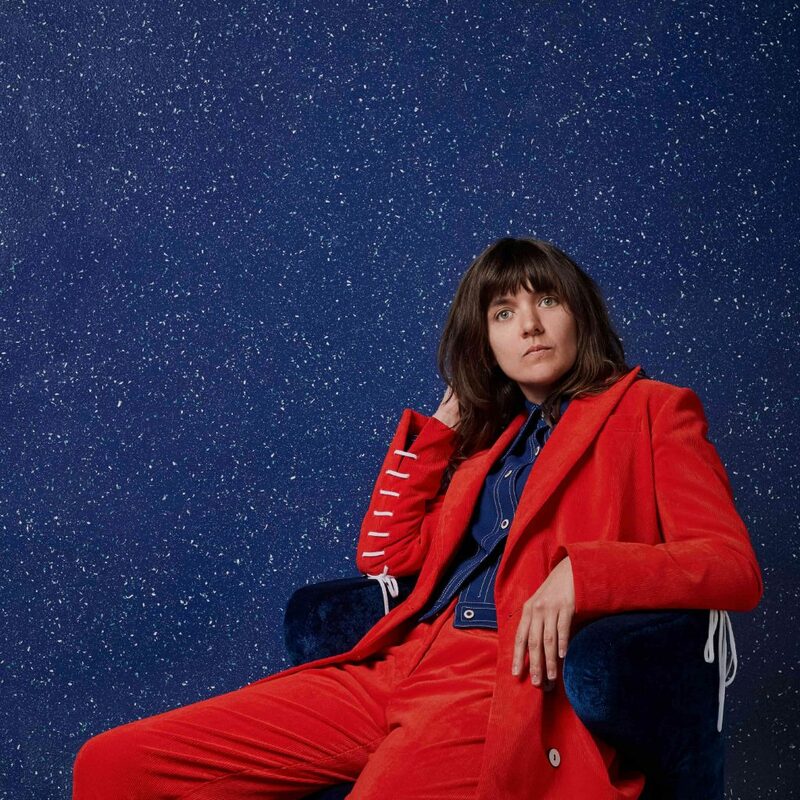 Courtney Barnett is one of the most distinctive and compelling voices in music, mixing her witty insightful observations with a devastating level of self-awareness. Both her 2013 double-EP, A Sea Of Split Peas, and 2015 breezy debut album, Sometimes I Sit And Think And Sometimes I Just Sit, established her as a unique and candid storyteller. (They also earned her countless awards in her home of Australia as well as Grammy and BRIT nominations.) Last year’s, Tell Me How You Really Feel, showed her at her angriest and most vulnerable, with “Nameless, Faceless” focusing her wrath on modern misogyny and quoting Margaret Atwood. The live show has even more ferocity – with her and her band often locking into manic jams. We can’t wait to see that at End of the Road.